This Da Hong Pao comes from a younger generation of tea plants derived from the original Da Hong Pao trees. Nevertheless, it wonderfully represents the complexity and sweet mineral richness of a Da Hong Pao, yet for a smaller price. Skilful processing brings out the true value of the leaves, grown on slopes of Wuyi Mountains, China. 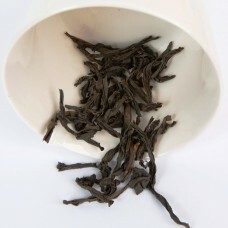 Flavour: Rich and warming, toasty, notes of cardamom and cinnamon, baked apple. Texture is rich but smooth, long lasting caramel aftertaste. Enjoy the aroma of your cup after drinking the tea. Blog posts about this tea: Wuyi Oolong Infused Cinnamon Buns, Winter Time Is Wuyi Time. Teaware Yixing pot will bring out more earthiness, while a porcelain pot or gaiwan will highlight the sweetness of this tea. Gong Fu brewing Rinsing is recommended. 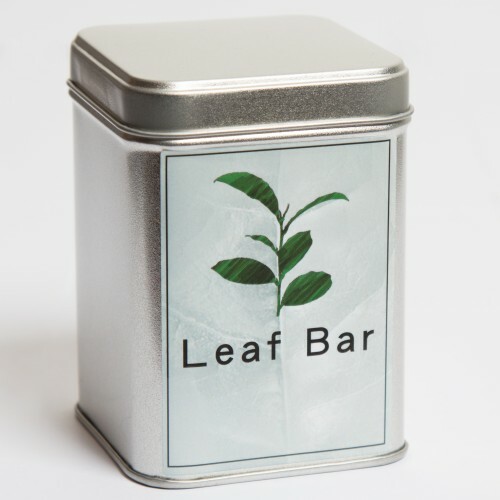 3..4g of tea for 120ml water, multiple infusions @ 90C. Start with 30 second infusions and gradually increase.